With strong support from Samsung Semiconductor, we successfully focused on the opportunities for emerging applications within data centres, MSP ‘s and ISPs, as well as storage and server appliance manufacturers in the UK and Europe. With the launch of Nvme in 2018 we are looking forward to continue to consolidate and develop these markets, driven by storage requirements in Cloud and Enterprise data centre applications. 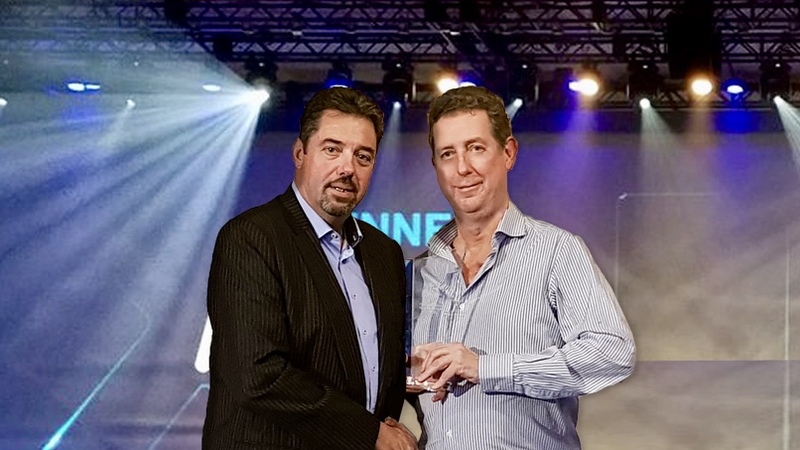 M2M were delighted to accept the award for highest revenue growth in the EMEA Distribution Channel for 2017 in Prague at Samsung’s Annual Distribution Conference. This award also coincides with Samsung Semi Conductor surpassing their competitors as the worlds biggest supplier of semi conductor components for the first time in 35 years, hence 2017 being a milestone year for both companies. M2M are proud to have played a hand in that success in their distribution of Enterprise Server DRAM and SSDs, especially against a backdrop of a challenging year in the industry. Exciting times lie ahead for both companies, especially in the ever diverse and dynamic emerging markets. Never has the importance of DRAM, SSD and Nand Flash components been more apparent in various applications such as PC’s. Notebook, Storage, Server, Mobile, Consumer and Automotive applications. This award is a great accolade to the core strengths of Samsung Semi-Conductor’s enterprise storage and memory portfolio. Despite the challenges posed by shortages and allocation issues in 2017, working closely with Samsung’s team, M2M are proud to have delivered revenue growth across a range of exciting opportunities in emerging markets; providing business with the right solutions on their journey to the cloud.